Chief of Staff to the President, Mr Abba Kyari, attends the Federal Executive Council meeting at the State House in Abuja on July 25, 2018. 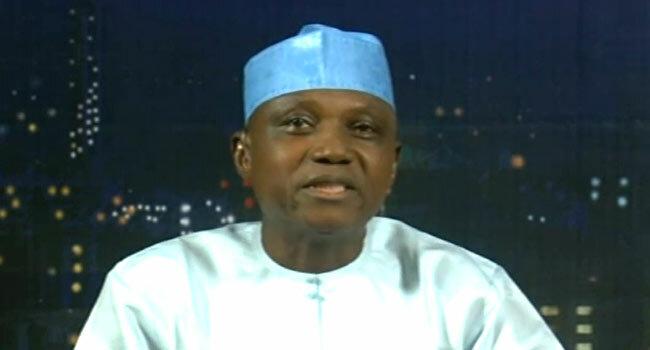 Mr Garba Shehu has described the bribery allegation against the Chief of Staff to the President, Mr Abba Kyari, as the work of some opponents of the Muhammadu Buhari administration. Shehu said this on Sunday in an interview with Channels Television, one day after a report emerged that Mr Kyari allegedly received a bribe of N29m to award a contract. “From our own point of view, we think that the Presidency is coming under attack for the fact that we are approaching an election,” said the Senior Special Assistant to the President on Media and Publicity during the interview on Sunday Politics. 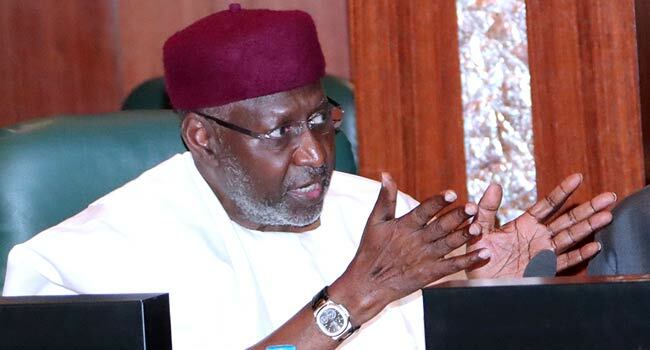 He argued that the present administration was being attacked because President Muhammadu Buhari has stopped several wrongdoings in the country through his anti-corruption campaign. Mr Shehu also spoke about the nomination and expression of interest forms bought for the President by a group of his supporters. He assured Nigerians that although the forms have not been presented to President Buhari, the President would always be guided in doing the right thing.